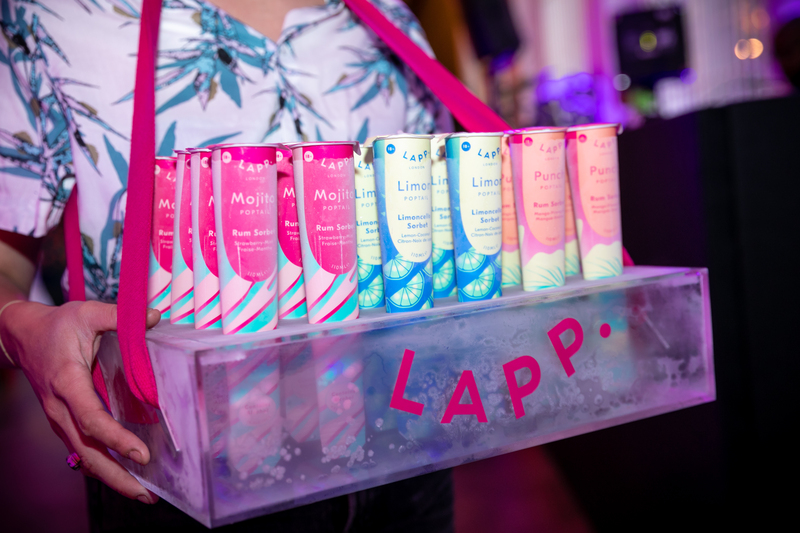 Poptails by LAPP – Want to bring a little twist to your event? Want to bring a little twist to your event? 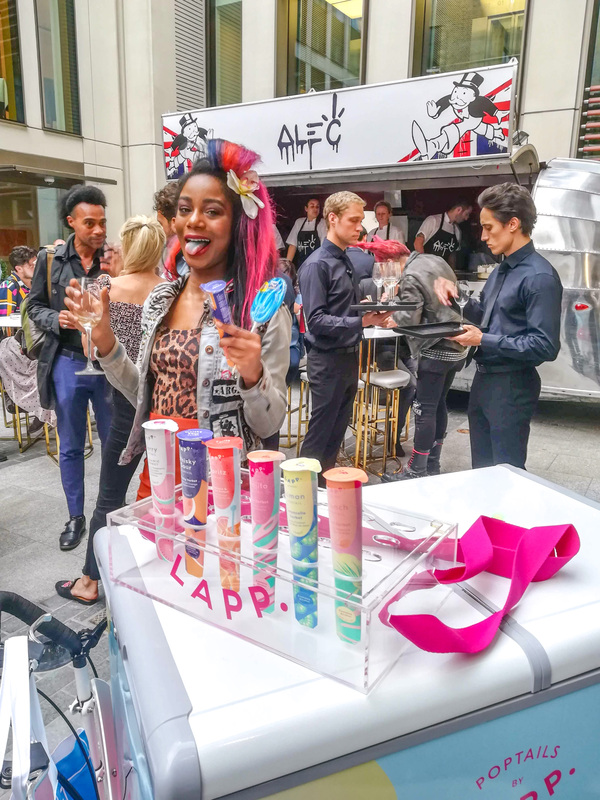 Whether you are planning a birthday, a wedding or a corporate event, LAPP is THE brand you should hire! Why? 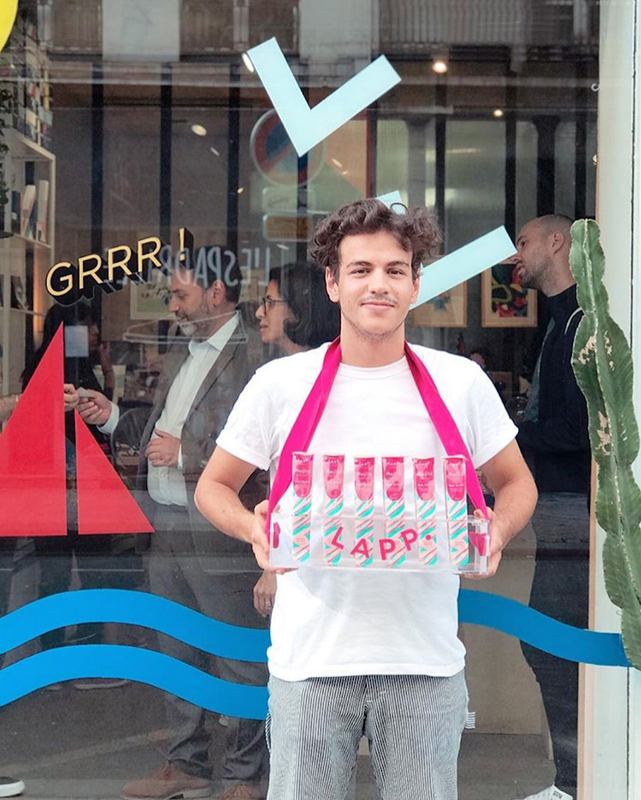 How about surprising your guests with this original concept; an alcoholic sorbet (or non-alcoholic) in a colourful tube packaging, sometimes followed by its branded cart that will NOT go unnoticed! 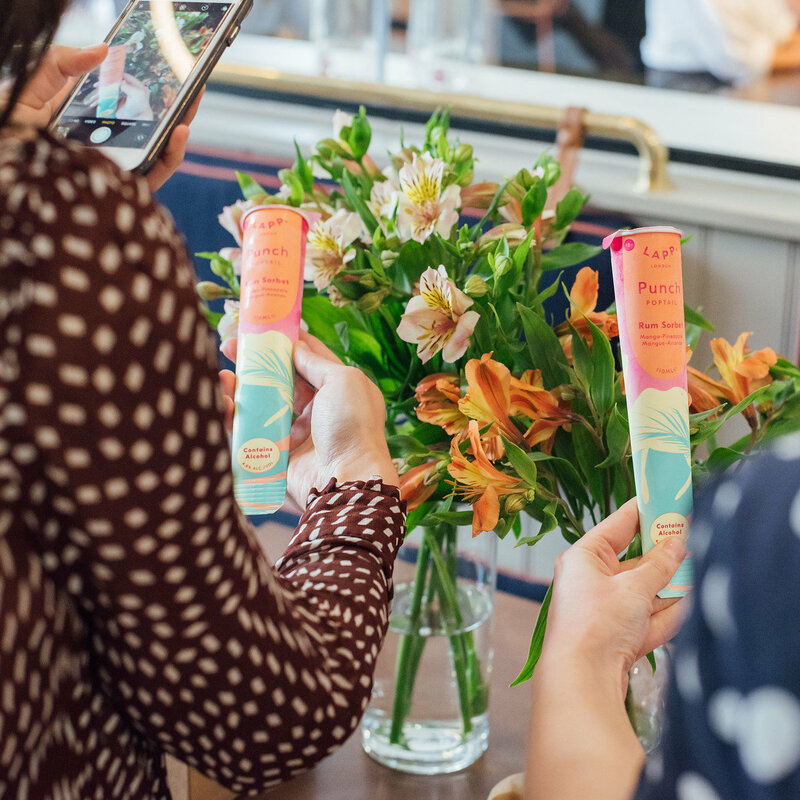 From what we’ve seen, the Poptails trend is real – throughout the year we have received enquiries for all types of events, and we are so grateful to have become this popular with them! 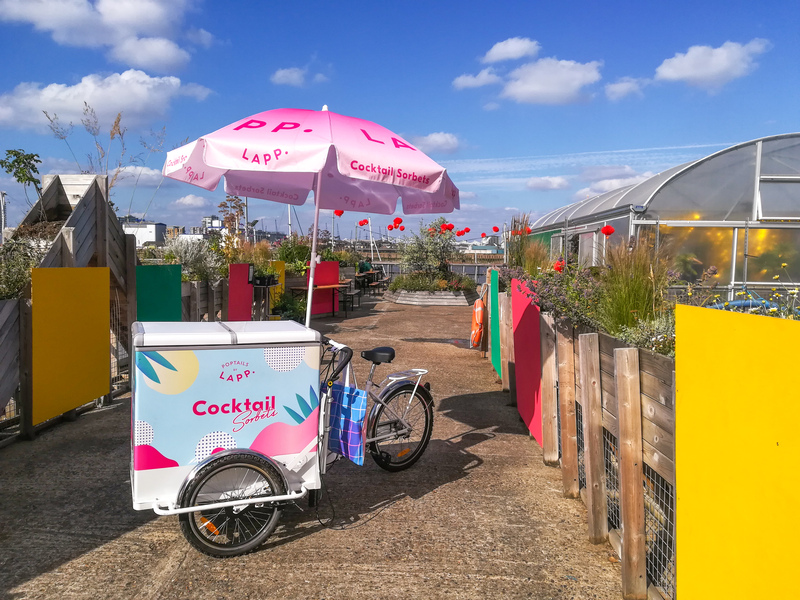 Our cocktail sorbets need no introduction, from our Strawberry Mojito sorbet to our organic Passion Fruit and Pineapple Poptail, everyone will find one (or more!) flavour(s) they love. 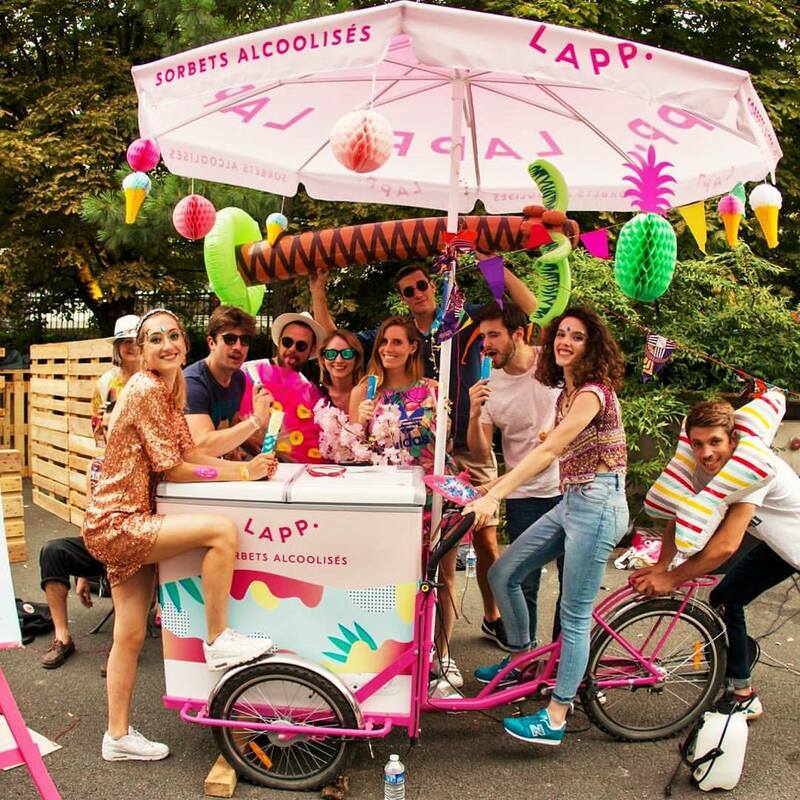 You can hire our branded cart anywhere in the UK, as well as have hosts serving them. We have many different freezers also available for hire, and everything is customisable! 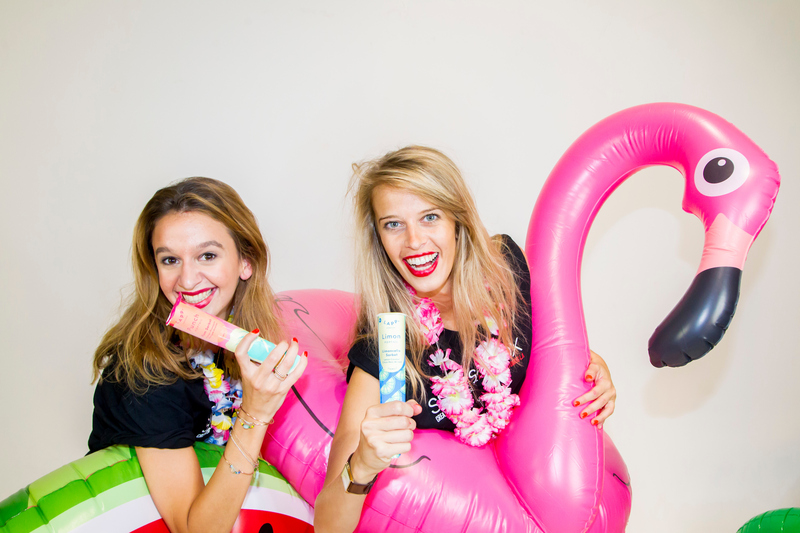 Hunter, Trustpilot, Bumble & Bumble, Kenzo, Guess… These brands have placed their trust in our business to make their event unique – it’s time you do too!